This recipe is from Myriam, with a few modifications. 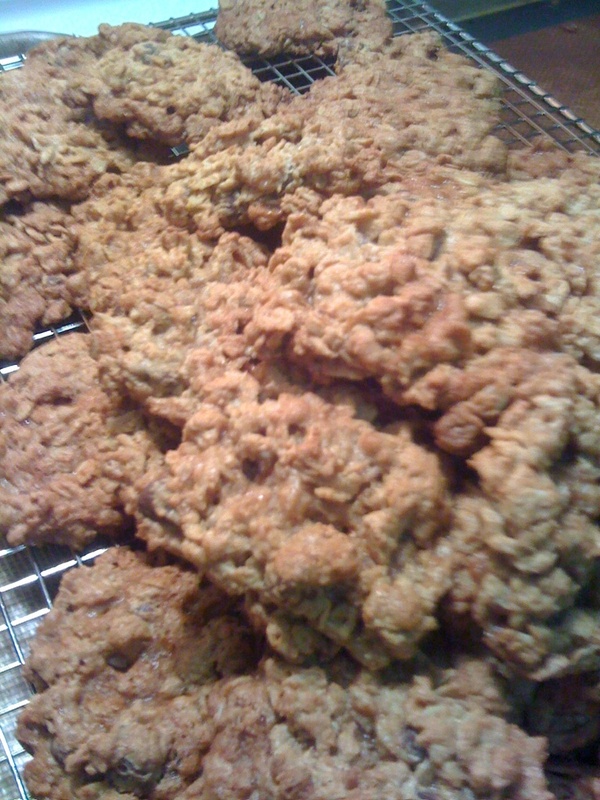 Daphne asked for this recipe, so here it is – one of our best gluten free cookie recipes, from a bag of Gluten Free Oats. In honor of Daphne, Bill and Cupcake. Who can resist the combination of peanut butter, oats and chocolate? 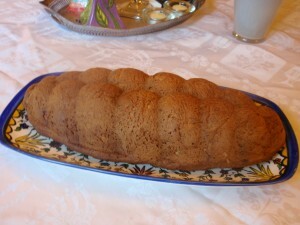 Special request of Rivka, this recipe can be made with or without gluten. The apple part is naturally gluten-free, and then you can choose which topping to make. My recipe is inspired by the Joy of Cooking .